In hospital, your child may become used to interacting with more adults than children and they may need more support from their early childhood teachers. This is part of a whole section on education when a child has cancer for parents. We also have a section for teachers. It can be a good idea to encourage your child's teachers to set up a medical play area in their classroom. 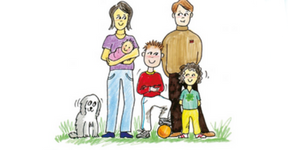 This can allow your child to play through their experiences of illness and treatment. A medical play area can allow them to further develop their understanding and express their emotions about the changes to their world. Remind teachers to give your child time and privacy as they may not want to talk about or play their experiences at first (or at all). Young children recovering from cancer treatment are especially vulnerable to infections. 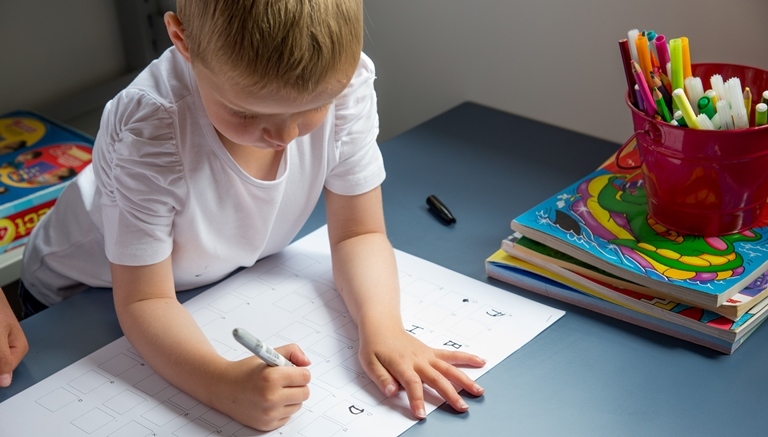 Make sure your child's teachers understand the importance of contacting you if there are any children at your preschool who have measles or chickenpox. It is also important that other parents let your preschool know if their children have been in contact with anyone with these diseases. See: Measles and chickenpox in children with low resistance to infection. There is a letter template on this website that your child's preschool can download and personalise. They can use it to let other parents know about the importance of informing you about these diseases. Talk to your child's preschool teachers about using inclusive strategies to support your preschooler with cancer in both large and small groups. Ask teachers to encourage your child to actively take part in conversations and in group activities. Teachers have reported that generally, preschool children experience less teasing and embarrassment than children in school. Ask your child's teachers to keep a close eye on your child during outdoor play and physical activities. It may take them a while to regain their confidence and coordination. Younger children may also not understand that their friend cannot 'play rough'. Ask them to keep an eye out for signs of fatigue in your child. Let your preschool know about our helpful cancer resources page. In some cases, young children with cancer may be eligible for help from the Ministry of Education Learning Support Early Intervention Service. The service works with families and early childhood educators who ask for help when they are concerned about the learning and development of young children. This may concern a child's developmental delay, disability, behaviour and/or communication difficulties. The service can work with children from birth until they start school. The early intervention teams work closely with specialists from the Ministry of Health to ensure children who need extra support can access it. Find out more about the Learning Support Early Intervention Service on the Ministry of Education website. Child Cancer Foundation (CCF) provides strength and comfort to families, parents and children impacted by child cancer. Leukaemia & Blood Cancer New Zealand (LBC) is the leading organisation in New Zealand dedicated to supporting patients and their families living with leukaemia, lymphoma, myeloma and related blood conditions. 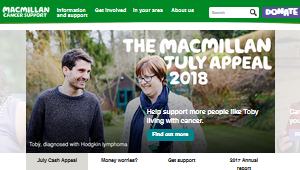 MacMillan Cancer Support have a wide range of resources to help teacher and schools support students with cancer. CLIC Sargent helps families limit the damage cancer causes beyond their health. The Clic Sargent website has a useful section for parents who have a child recently diagnosed, or living with childhood cancer.